This dynamic trio was formed in 2014. 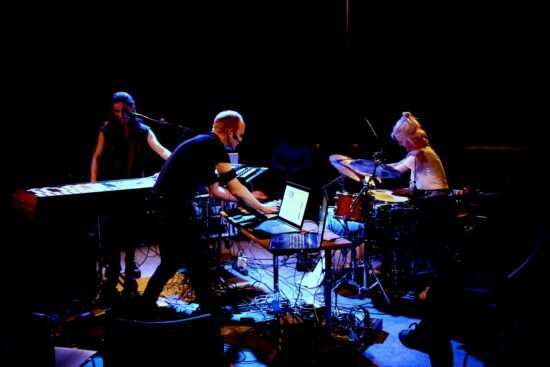 The improvised music this trio creates with acoustic sound sources and electronic treatment varies from piercing to soothing, from noisy to melodic. Intense and beautiful! The trio utilizes software developed by Øyvind Brandtsegg. Love your sounds, and musical art. Thank you.